Large areas of the Central Desert Region are held by native title holders for their exclusive use, occupation, possession and enjoyment. This means that the majority of tracks within these areas are not accessible to the public without the express permission of the native title holders. As the majority of this country is of high cultural significance, requests for permission to enter these areas are often not approved by the native title holders. 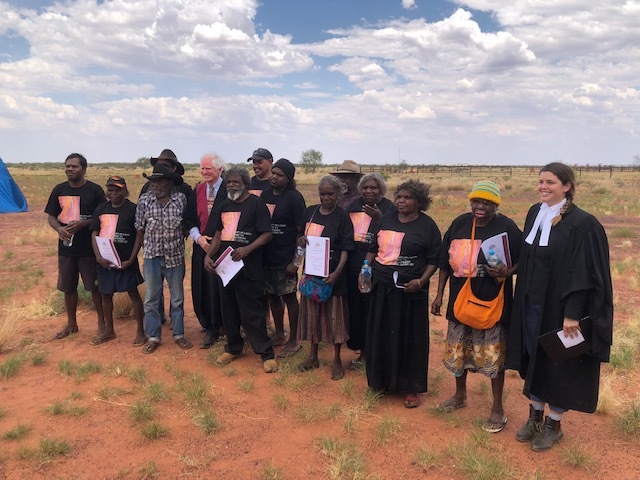 See Claim Determinations for information on the status of native title determinations and contact details for native title holding bodies. The Calvert Ranges are located within the Martu native title determination. 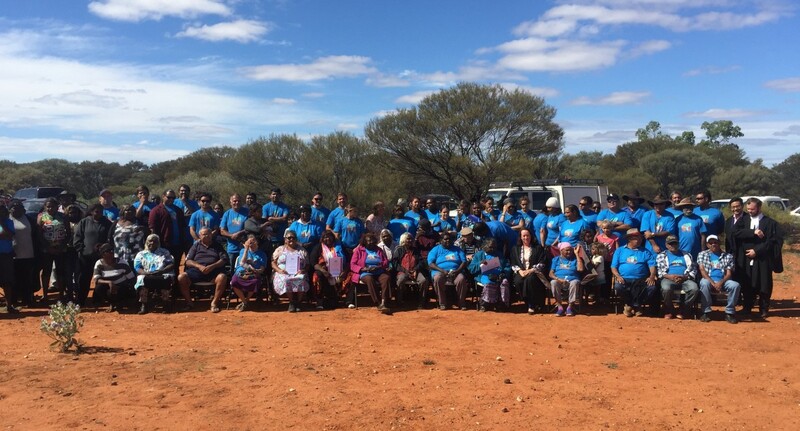 The determination recognises exclusive use, occupation, possession and enjoyment to Martu native title holders. Access to the Calvert Ranges is currently closed to the public. For additional information click here. 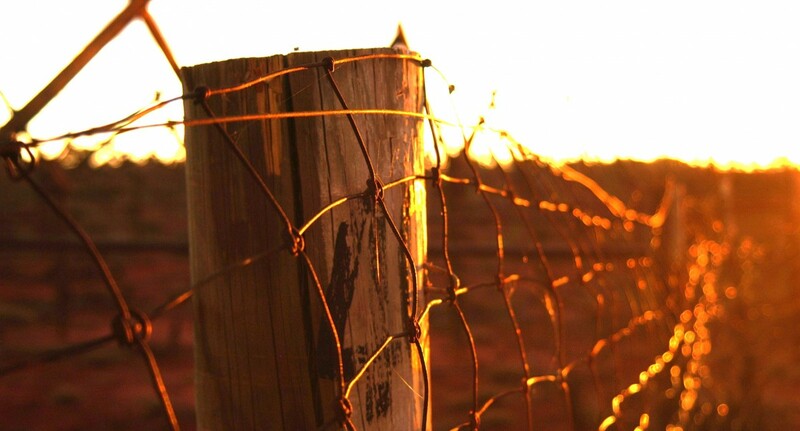 The Carnarvon Range is located within the Birriliburu native title determination. 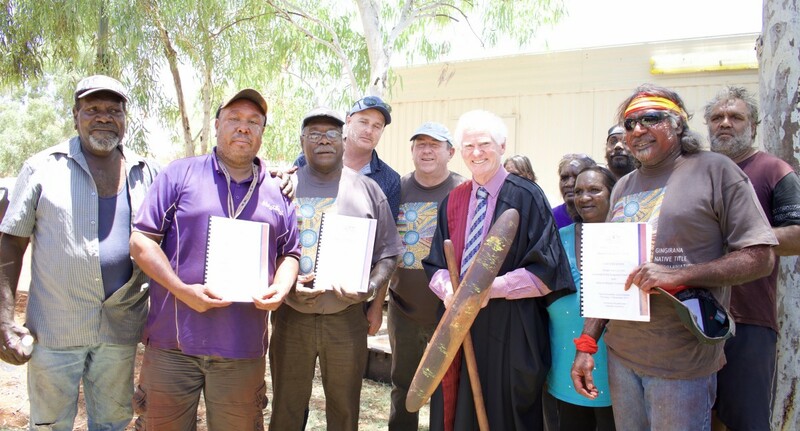 The determination recognises exclusive use, occupation, possession and enjoyment to Birriliburu native title holders. 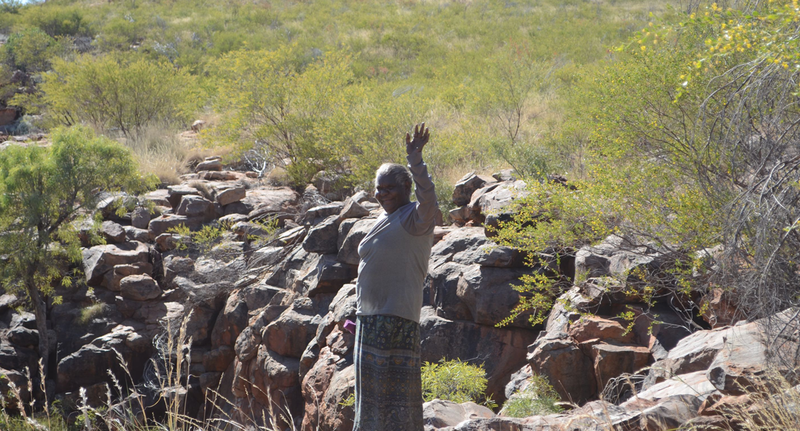 The Carnarvon Range was open to tourism for the month of July 2014 with Birriliburu traditional owners and Rangers being stationed at their base camp performing a range of management activities. 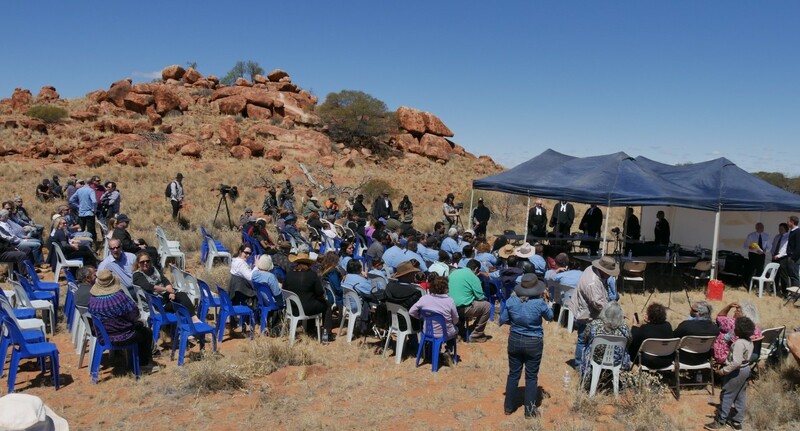 This enabled visitors to engage directly with traditional owners and Rangers, providing insight into their important work and the impressive values of the area. 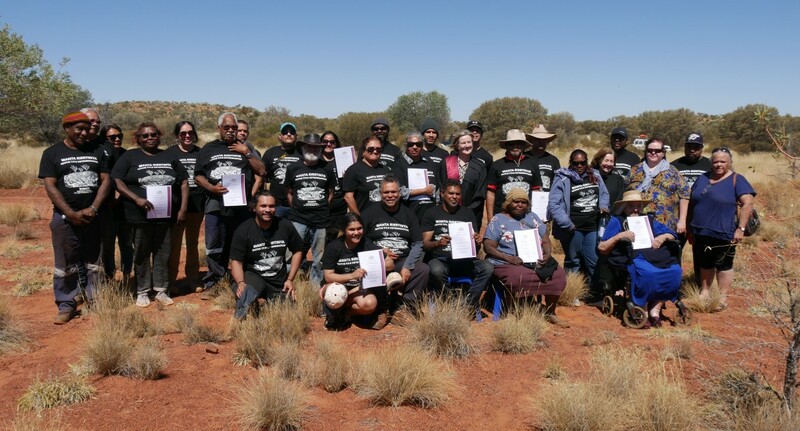 After exploring every possible angle Mungarlu Ngurrarankatja Rirraunkaja (Aboriginal Corporation) (MNR) has been unable to secure financial support for the opening of the Carnarvon Ranges in 2015. Therefore, public access to the Carnarvon Range is closed.